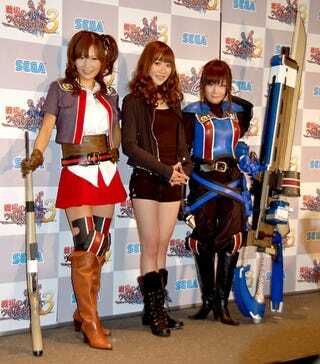 In 2008, Sega's war saga Valkyria Chronicles was turned into an animated series. It should come as no surprise that PSP game Valkyria Chronicles 3 is getting an anime send-up, too. The new Valkyria Chronicles cartoon does not look to be a series, but a two-off production, available through the PS3's PlayStation Network. Shame that it's not a full-on series. It's also a shame that Valkyria Chronicles 3 is a PSP game. Valkyria Chronicles 3 goes on sale in Japan next January.